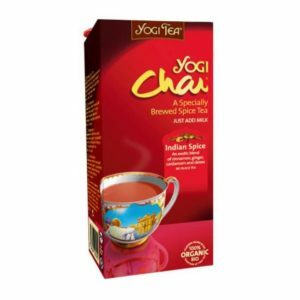 YOGI TEA ARMONIA INTERIOR BIO.17 B.
YOGI TEA BLANCO ALOE VERA BIO.17 BOLS. 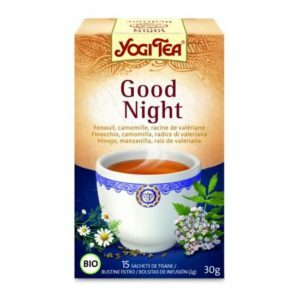 YOGI TEA BUENOS SUEOS ROOIB.VAI. BIO.17 B.